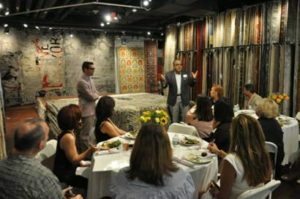 On Thursday September 8th, Eric Haydel, Principal of Eric Haydel Design and current ASID NE Chapter President, hosted a press preview event to launch his Carnival Rug line in collaboration with Dover Rug & Home at their Boston showroom. 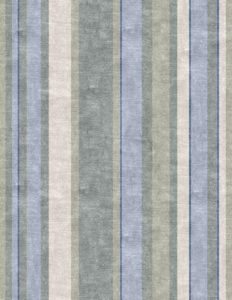 The Carnival Rug Collection was inspired by Eric’s life experience as a designer. The exclusive line, available only at Dover Rug & Home, showcases a variety of colors, textures and patterns, captured by Eric’s personal journey and the essence of the cultural spirit of Louisiana, where he grew up. Each rug is inspired by the Big Easy, with heavy influence from Mardi Gras, transforming them into pieces that could fit into any home, regardless of style. The three designs: Streetcar, Masquerade and Second Line are available in the standard 8×10 and 9×12 as well as custom sizes by request. Each rug is made of silk and wool and are hand-knotted, making each slightly different. Eric M. Haydel, of Eric Haydel Design, Allied ASID, is THE interior designer bringing historical relevance and twist to modern day, contemporary living. 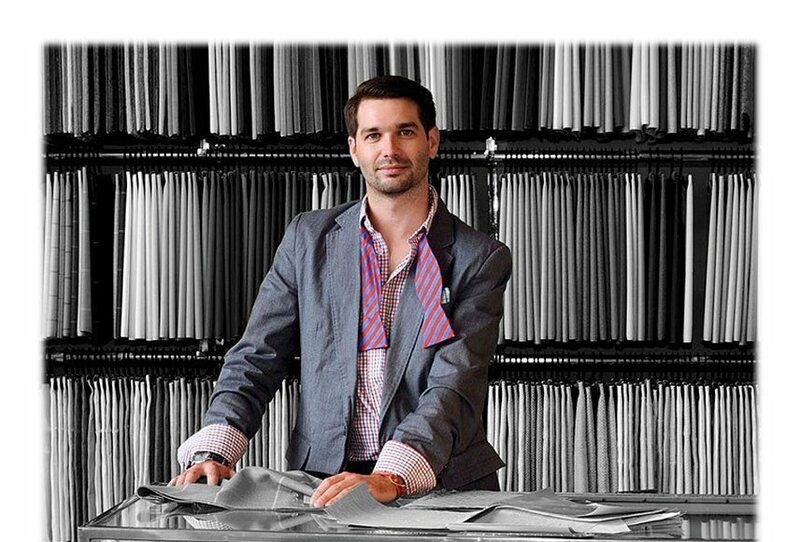 He is the youngest President of the Board of Directors for ASID New England Chapter in the organization’s history. Eric does not hold to one style, but rather blends the rich, colorful culture of his southern roots with the sensibility of New England. 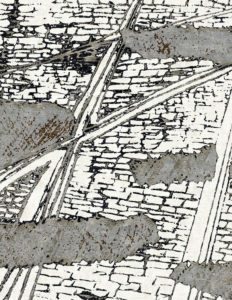 His work has graced the pages of numerous publications including New England Home Magazine, Design New England Magazine Boston Common and Boston Home, to name a few. 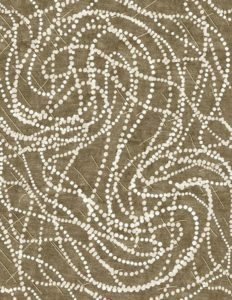 Dover Rug & Home offers customers an extensive collection of fine rugs – including one-of-a-kind hand-knotted rugs & carpets, custom window treatments and hardwood floor options. Recognized as Best of Boston HOME in 2011 and twelve consecutive years as “Readers’ Choice” by Wicked Local, the company’s exceptional customer service program includes in-home design assistance, free in-home trial for all rugs, and immediate installation of fine in-stock carpeting. Additionally Dover offers a lifetime trade in policy for all hand-knotted rugs, repairs and cleaning services. President and CEO Mahmud Jafri is a recipient of the 2013 Immigrant Entrepreneur Award for “Outstanding Neighborhood Business” by the Immigrant Learning Center and is a member of the American Society of Interior Designers (ASID), International Furnishing and Design Association (IFDA), and World Floor Covering Association. Mr. Jafri serves on the Governor’s Advisory Council on Refugees and Immigrants (GACRI) and is a member of WGBH Public Broadcasting Board of Overseers.